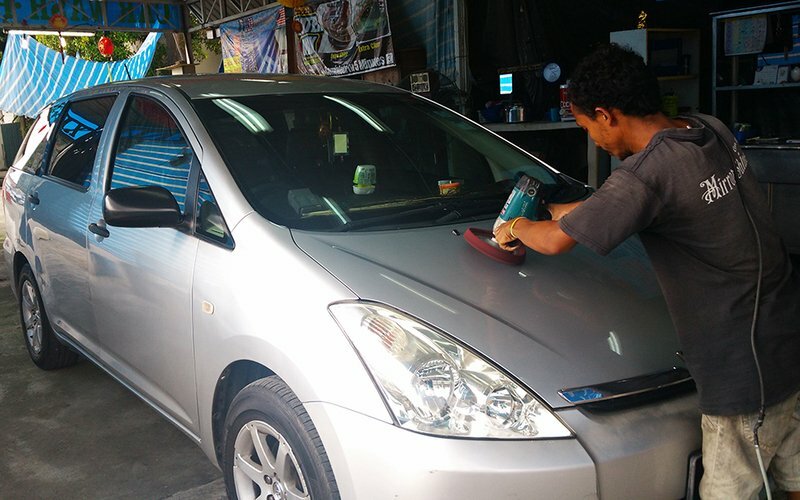 Spiff up beloved cars with a 9-step auto detailing session that cleans the car while removing stubborn stains, coating windshields, and polishing paint jobs. Valid 9.30am – 9.30pm daily (including public holidays). Valid for standard-sized saloon cars only. 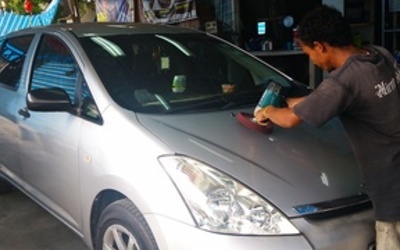 MPVs and SUVs subject to RM50 surcharge.